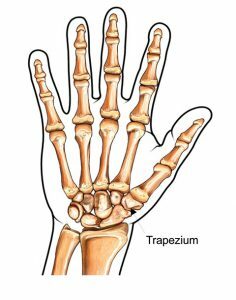 This page will provide you with information about having a trapeziectomy. For further details, please speak to your consultant. What is the cause of osteoarthritis?